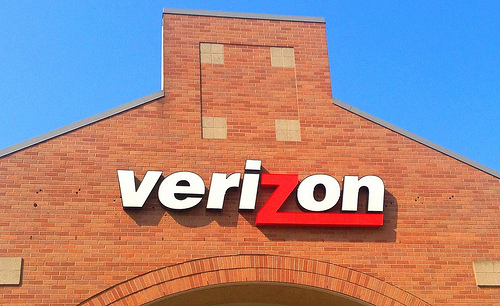 Here are the more interesting Verizon statistics and facts I was able to dig up. As always, I will be adding more and updating these periodically as I find new stuff. Be sure to check back regularly.